We all are fond of playing games on our smartphones and keeping this in mind Apple Store has all sort of interesting games lined up for the users. We just have to download them and start enjoying them to the optimum level. Some games comes free of cost, but then again there are some for which we will have to pay an amount, which is worth every penny we pay. Here is a list of 10 such games, which are quite popular amongst the users. We are discussing some of the best paid games that you can try out today if you are a game freak. This one is the ad free version and it will cost you $2.99. 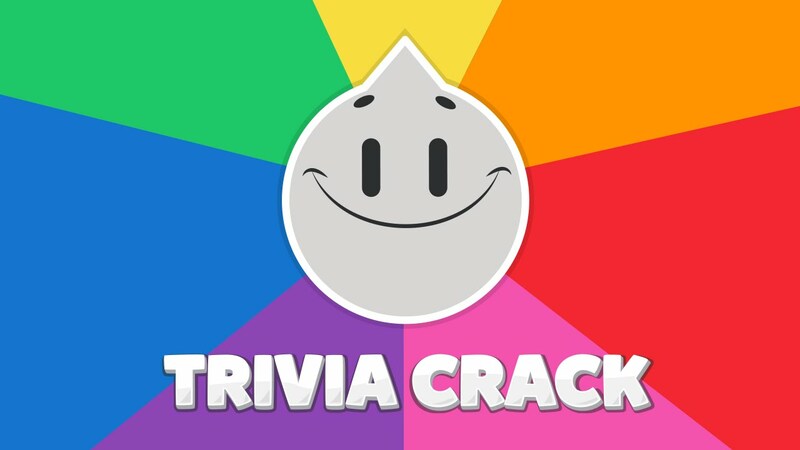 This is one trivia game that is loads of fun to play along with friends and family. It will also test your trivia knowledge in categories like Art, Geography, Science, Entertainment, History and Sports. Five Nights at Freddy’s 2 is an indie point-and-click survival horror video game created by Scott Cawthon. 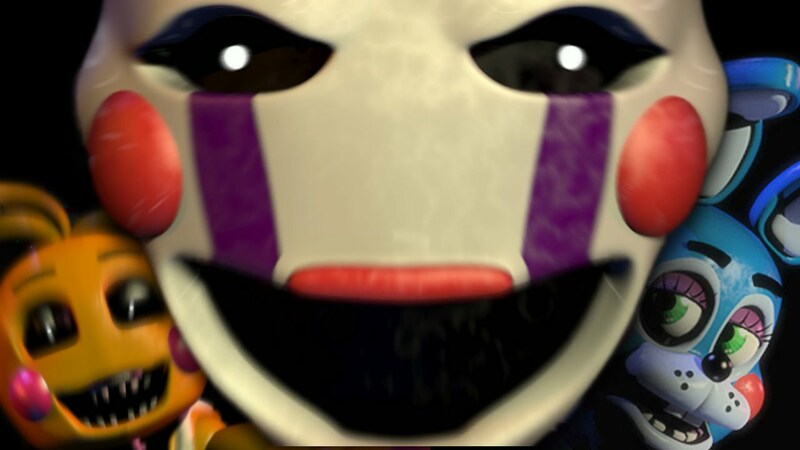 It is the second installment in the Five Nights at Freddy’s series, and is chronologically set before the events of the first game, making it a prequel to the series. Five-Nights-at-Freddy’s-2You can get this game for $2.99, where the major point of attraction is that of a Freddy Fazbear and his two friends. 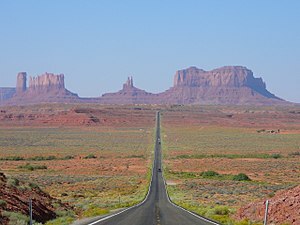 You will have to make use of limited resources to complete your summer job. It is game for the adults and the kids alike. It’s the game The New York Times called a “Sensation,” and Cosmopolitan said “will be the best dollar you’ve spent.” Heads Up! is the fun and hilarious game from Ellen DeGeneres that she plays on her show, and you can play with your friends! 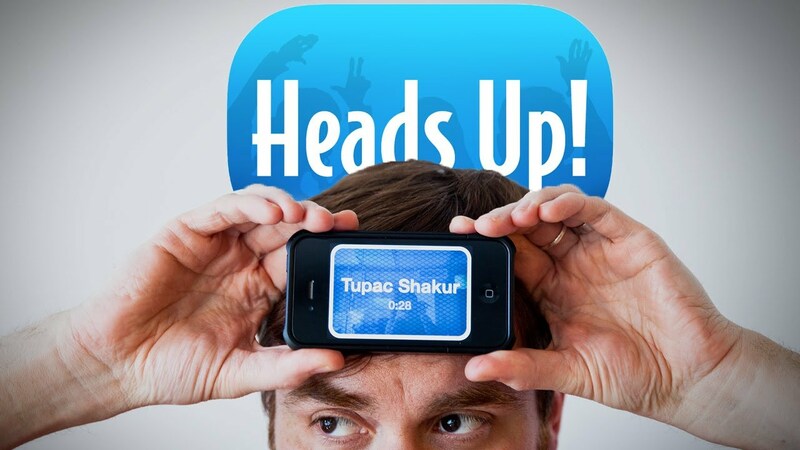 Heads-Up$0.99 is what you pay for this game, which is easily touted as one of the sensational game to come for a long time in the App Store. You can name the celebrities or sing like a silly with your friends. Guess the word with the help of the clues that your friend is providing. Threes! is an indie puzzle video game by Sirvo, an independent development team consisting of game designer Asher Vollmer, illustrator Greg Wohlwend, and composer Jimmy Hinson. 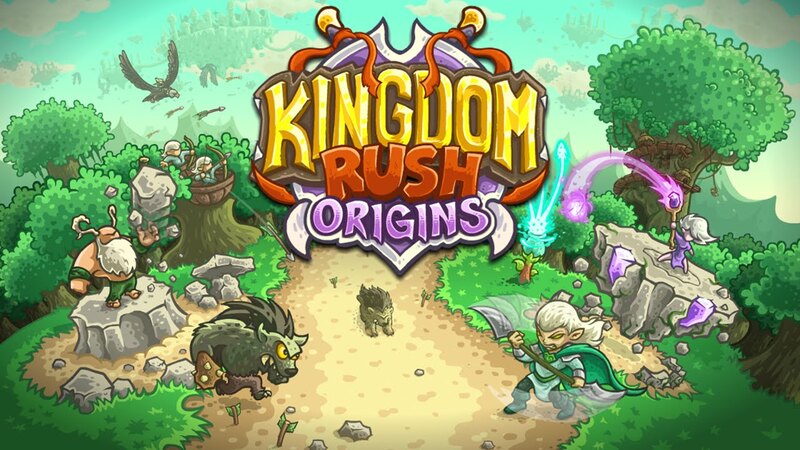 The game was released on February 6, 2014, for iOS devices and later ported to Android, Xbox One, and Windows Phone. 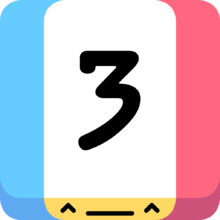 Threes!iOS users can play this game by paying $1.99. This puzzle game has won the Apple Game of this year too. Threes! Is one of the most popular puzzle games awarded this year to enjoy in this Christmas eve. Minecraft: Pocket Edition (MCPE or PE) was the former title of the mobile versions of Minecraft developed by Mojang AB. Pocket Edition introduced the Bedrock Engine, which was later ported to non-mobile platforms as four other editions of Minecraft: Windows 10 Edition, Gear VR Edition, Apple TV Edition, and Fire TV Edition. It will cost you around $6.99 and in this game you can go for the multiplayer mode or you can go for the creative mode as well. Place the blocks correctly and go for the adventure. This game can be downloaded by paying $3.99. This is a game where you can explore fantastic architecture as well as some of the most difficult geometry. 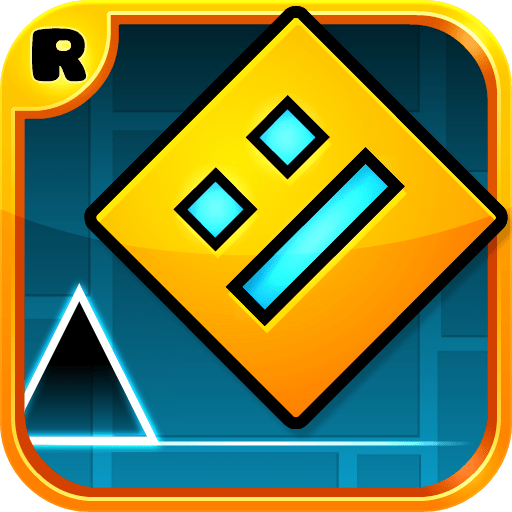 Geometry Dash is a series of five video games developed by Sweden-based developer Robert Topala, and published by his own company, RobTop Games. The principal game, Geometry Dash, is a rhythm-based platforming game which currently has 21 official levels and more than 50 million online levels made by players. Geometry-DashIt is a rhythm based action where you can fly your own way through all the danger that is laid in your way and it will cost you $1.99. 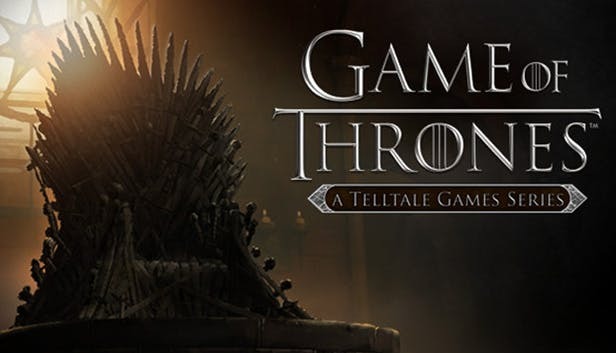 Game of Thrones is an episodic graphic adventure video game based on the TV series of the same name, which in turn, is based on George R. R.
Martin’s A Song of Ice and Fire fantasy series, released in December 2014 for Android, iOS, Microsoft Windows, OS X, PlayStation 3, PlayStation 4, Xbox 360 and Xbox One. A cunning thief has stolen your gold and you will have to hunt him down in this game, which is priced at $2.99. This game is about Leo ad it has also won the best game award this year. Praise for the Kingdom Rush series: the #1 Strategy Game franchise for the iPhone, iPod touch, and iPad, Apple’s Editor’s Choice Award, IGN Editor’s Choice, Slide To Play Must Have, GameInformer Gold Award, 148 Apps Editor’s Choice, Jay is Games Game of the Year, Pocket Gamer Gold Award,CNET Best iPad Games, CNET Editor’s Choice Award, Gamezebo 4.5/5, Touch Arcade 4.5/5, Venturebeat94/100. 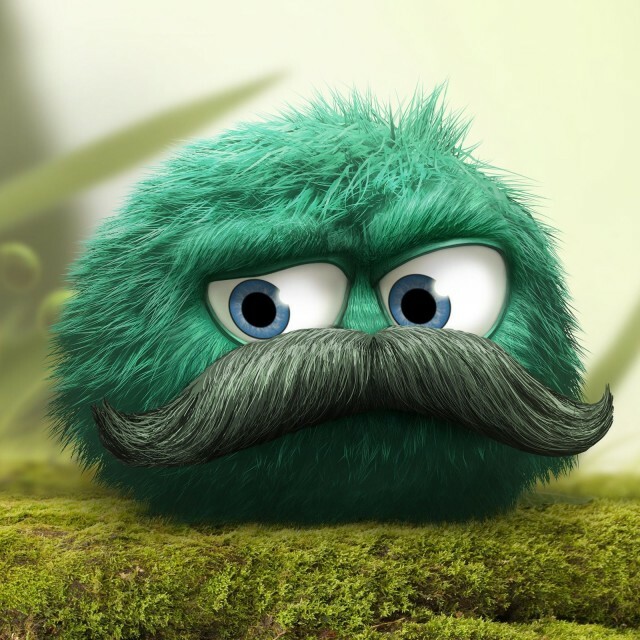 For $4.99, you will be able to play this addictive game on your iOS device quite easily. This is a tower defense game where you will get new heroes and new towers to explore this time around in this series.